Right around this time of year, I have a new itch to make some room in my beauty collection—which predictably (and unfortunately) causes me to spend some serious cash. Fortunately, the various summer sales going on right now tend to cushion the blow to my bank account. Case in point: Space NK's epic summer sale is on, and per usual, it's no joke. Shoppers can expect to take up to 50% off products from Eve Lom, Bumble and Bumble, Kevyn Aucoin, and plenty more. Best of all (or worst of all? ), there's no hard deadline: The sale will run until all discounted items sell out. Consider that ambiguity your cue to let the browsing commence—and get started with some of our picks below. Replenish your hair's moisture, and lock in lustrous shine with this coconut oil–based hair mask. 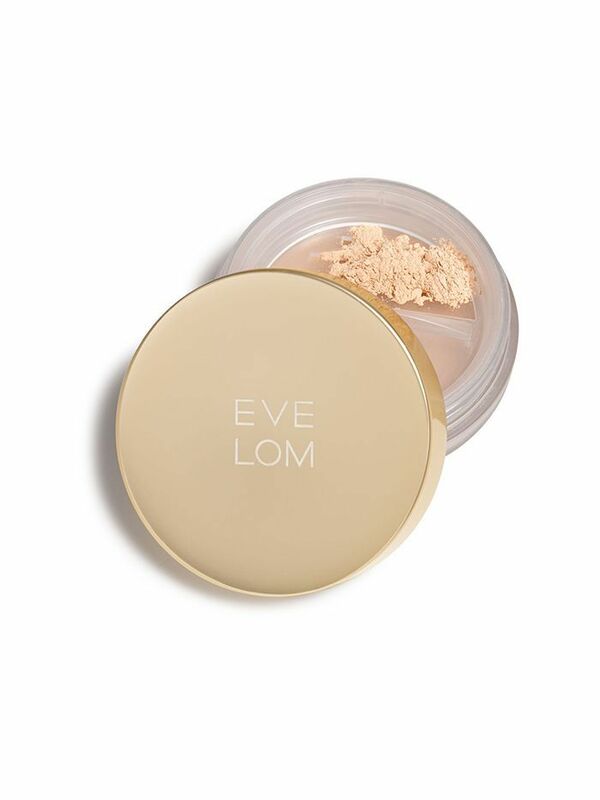 Eve Lom is a cult favorite here at Byrdie, and this powder foundation deserves the same buzz as the brand's beloved cleanser. 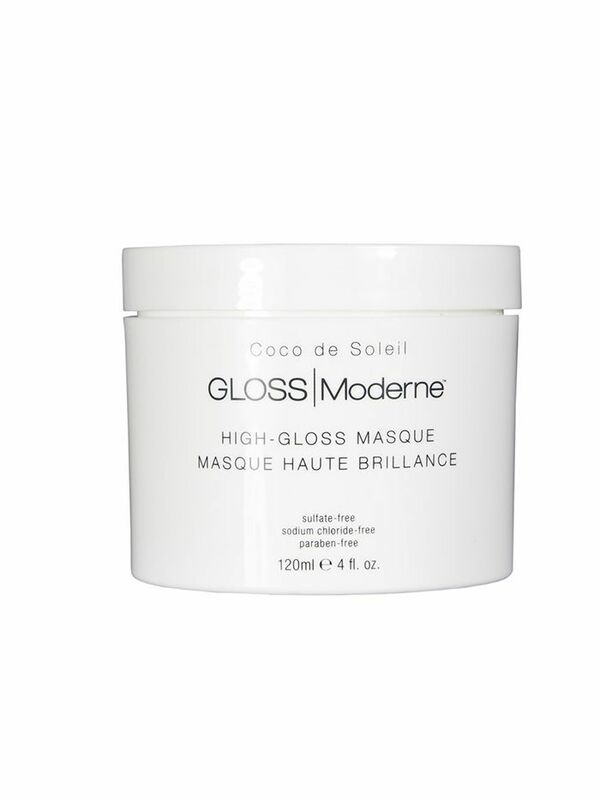 It provides a radiant finish, and pores are instantly minimized with advanced light-diffusing properties. 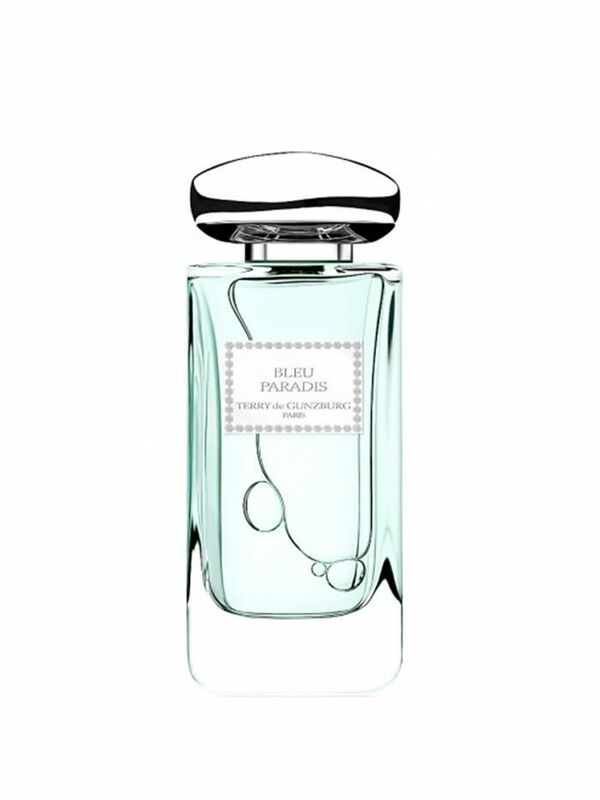 With its fresh and slightly musky notes, this fragrance is like summer in a bottle. 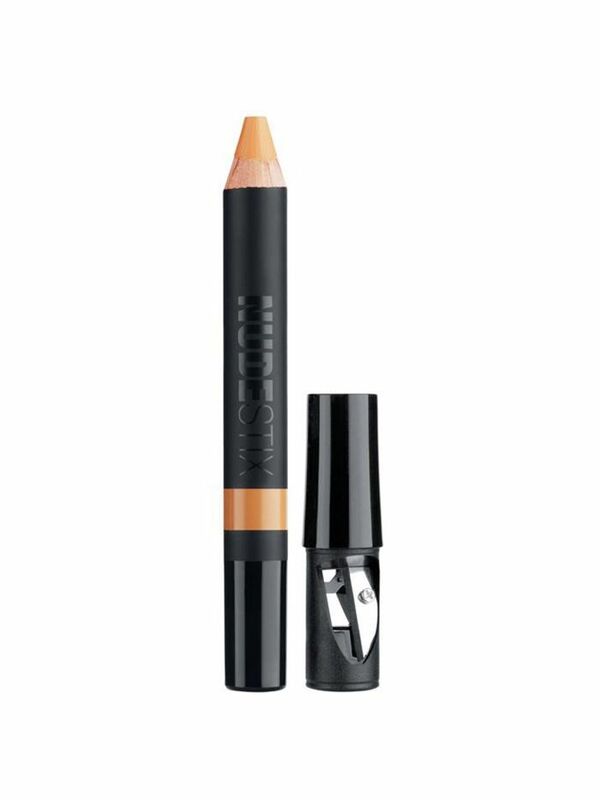 In the realm of user-friendly concealers, Nudestix's pencil formula is about as good as it gets. For ways to use your new products, check out 15 no-makeup makeup looks to master before summer.